Technogym's Artis, the world's first Google Glasscontrolled treadmill, is all set to lead the next revolution in the fitness world. 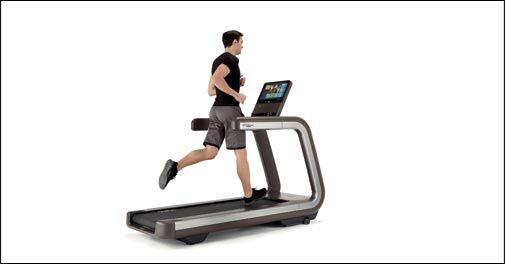 The treadmill allows users to control the speed via voice, view running data, and communicate with a personal trainer via webcam. Want to sit pretty at work? 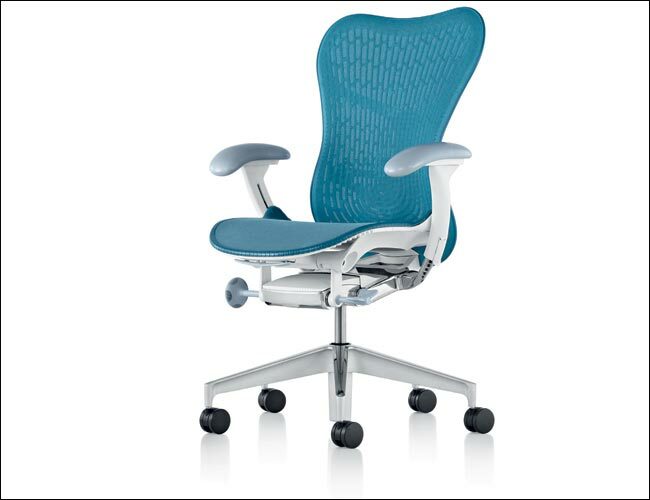 Sure, you can, especially if it's on the new Mirra 2 from Herman Miller. Engrained with the soul and the essential DNA of the original Mirra, this piece of art is a leaner, lighter and more responsive piece of furniture that moves as one with the sitter and supports the slightest of his movements. The perfect incentive to make your employees put in those extra hours. 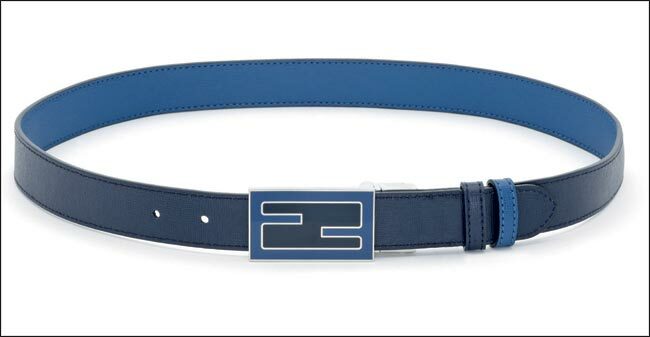 Whether formal or casual, no look is complete without a smart belt. Wear this stylish piece from Fendi with linen trousers for brunch, fitted chinos for a date, and your favourite denims when out with friends. 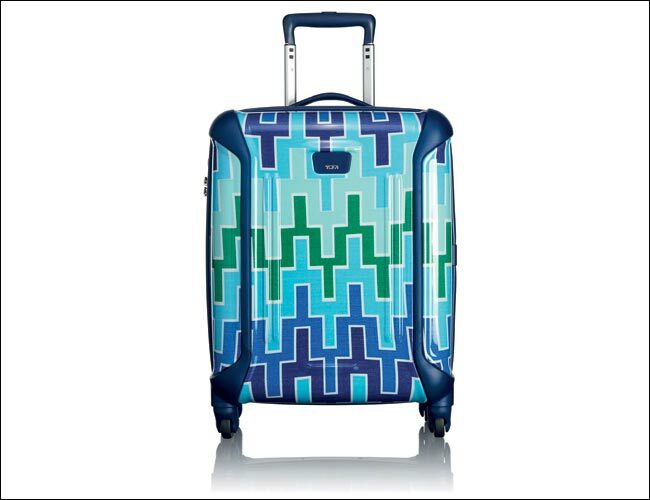 If you like stepping out of the airport in style, you would be best accompanied by a piece from the Jonathan Adler Travels with TUMI Collection. Created in collaboration with Adler - renowned American potter, designer and author - they happen to be bold in colour and patterns, and are overall the grooviest pieces of luggage you may ever come across. How's that for cool? A man's house is his castle, but it becomes truly royal only with the addition of this masterpiece from the house of Hands. Showcasing a timeless Persian design juxtaposed with chic contemporary patterns, the elegant hand-knotted carpet lends your interiors a sense of coziness that will make your home the nicest place to be. 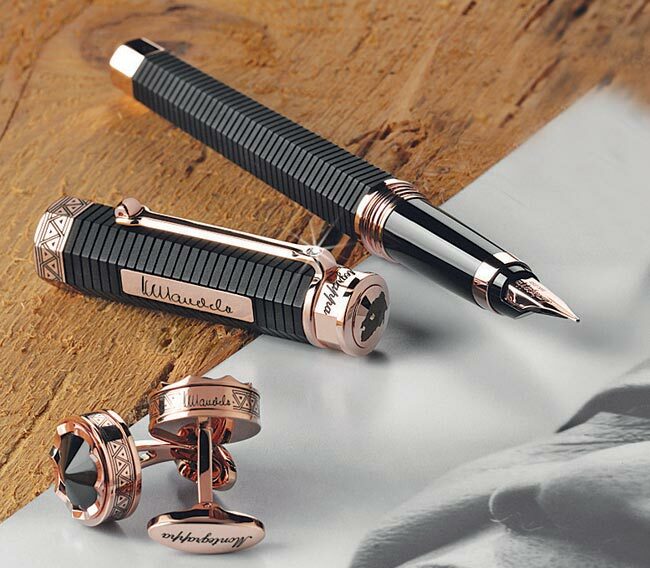 Montegrappa pays homage to one of the world's greatest freedom fighters through the Nelson Mandela collection of writing instruments. The NeroUno pens are adorned with a motif of triangles in rose gold-plated trim on the pen cap's band. While the top of the cap is engraved with a map of South Africa, its side has a metal plaque featuring Mandela's signature. The clip boasts of a diamond mined in South Africa. 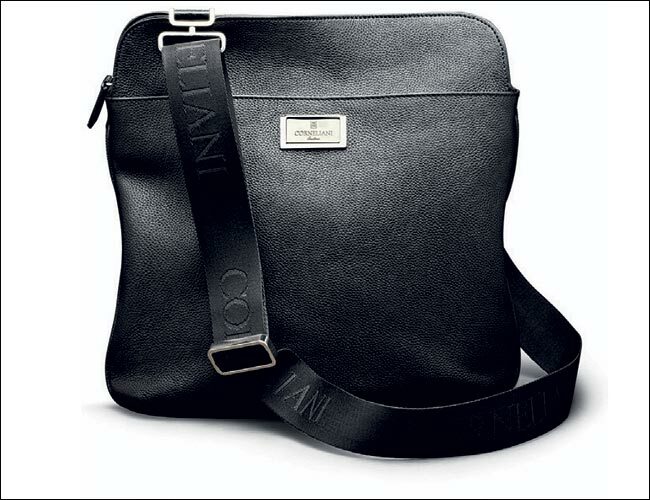 A bag that adds brownie points to your look at work? Look no further than this leather masterpiece from Corneliani, designed to cater to all your fashion needs. With a size that's just right and a shape that isn't too much to handle, you will have no difficulty in pulling it off. Plus, its black colour is as formal as it gets!